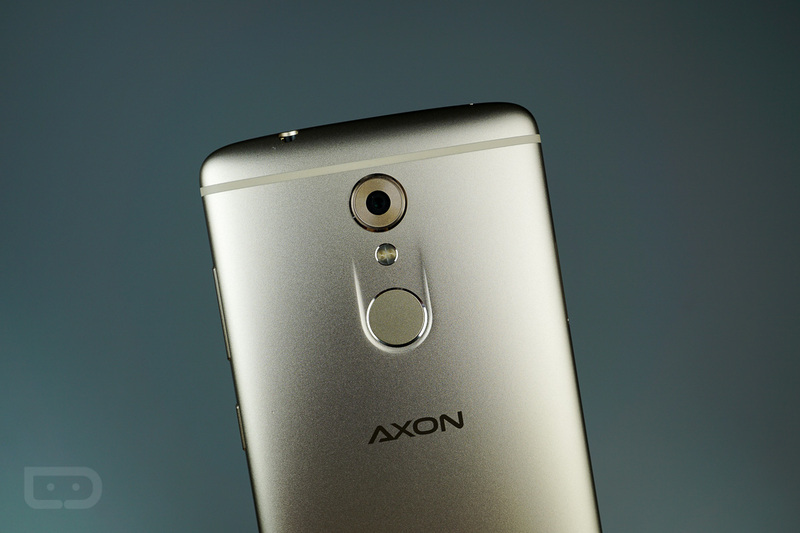 ZTE is done baking the Nougat update for the Axon 7, and now, will begin shipping it across the globe. According to ZTE, not only will users find themselves running the latest release of the Android OS, but will also find support for Google’s Daydream VR platform. Naturally, the Nougat changelog is much like other Nougat changelogs: Multi Window apps, battery improvements, new emoji, plus visual changes. Thanks to ZTE not running much of a skin on top of the Axon lineup, there shouldn’t be anything too hidden inside the settings menu. As for Daydream, well, I guess it’s time you grab a Daydream View headset from Google, yeah? Plus, they’re on sale for $50 for a limited time. As someone who can’t stand VR at times, believe me, the View is actually a solid experience. The little hand controller really helps the View stand apart from similar VR headsets. Go forth and get that update, Axon 7 owners!